Please call the store at 1.608.255.8211 for more accurate delivery times. 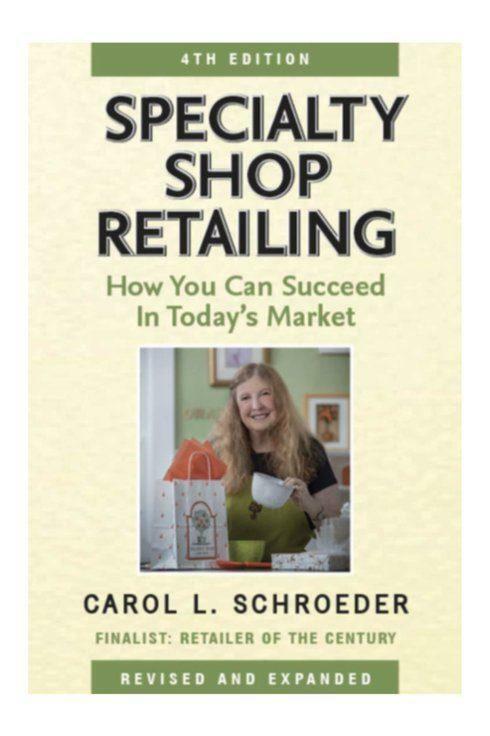 The 4th edition of Orange's book, Specialty Shop Retailing: How You Can Succeed in Today’s Market, has just been published as a trade paperback and ebook by HenschelHAUS of Milwaukee. The first editions were widely praised for their enjoyable writing style and wealth of practical information based on Orange's 40+ years as co-owner of Orange Tree Imports. The 4th edition addresses the many challenges facing independent retailers today, and includes new chapters on utilizing social media and making the most of the Internet for promotion and sales, as well as updated information about every aspect of starting and running a brick-and-mortar store. More information, along with Orange’s 400 blog posts for her fellow shopkeepers, can be found at specialtyshopretailing.com .